Are you in the market for a new boat? Whether it’s your first time buying a boat, or you’ve owned boats for as long as you can remember, this 2019 Sylvan Mirage 8522 Cruise is a great choice! The 2019 Mirage 8522 Cruise pontoon by Sylvan combines great cruising performance with awe-inspiring comforts for great days on the water. Step up to the Mirage LE experience. This comes with added features such as an extended deck and Jensen speakers. You’ll never want to come back to land. You won’t need to, either! At 22 feet, you can seat up to 12 people. So bring the whole family along with you for those perfect days on the lake you always dream of. However, don’t worry about maneuverability. This pontoon will be great even for the first time boat driver. 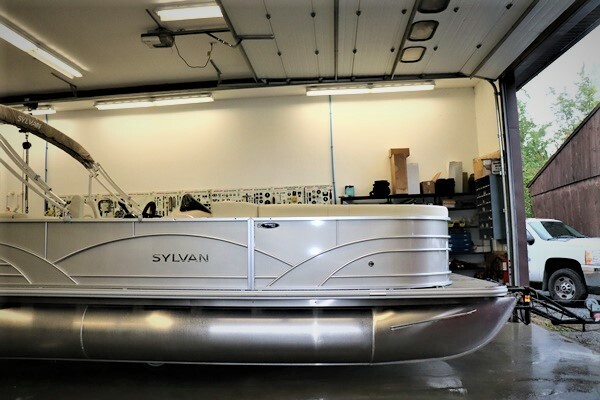 So why buy a 2019 Sylvan Mirage 8522 Cruise pontoon? In pontoon construction, it’s the things you don’t see that add up to better performance today and durability. That’s what makes it last for years. 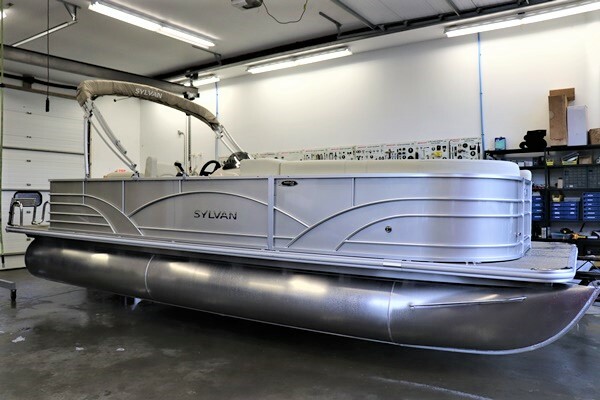 In every aspect of a Sylvan pontoon, you’ll find better materials, stronger designs, more fasteners, and more points of reliable fusion. All to give you the ultimate peace of mind. Looking to learn more about the construction of your future pontoon? Find it on Sylvan Marine’s website.